Did you know that Susan Kare designed many of the interface elements for the Apple Macintosh computer in the 1980s? 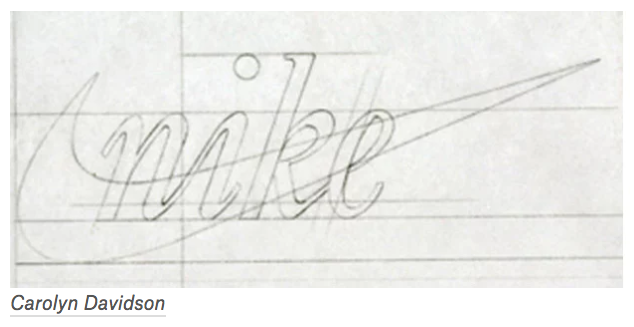 Or that Carolyn Davidson created the Nike “swoosh” logo for the brand in 1971? 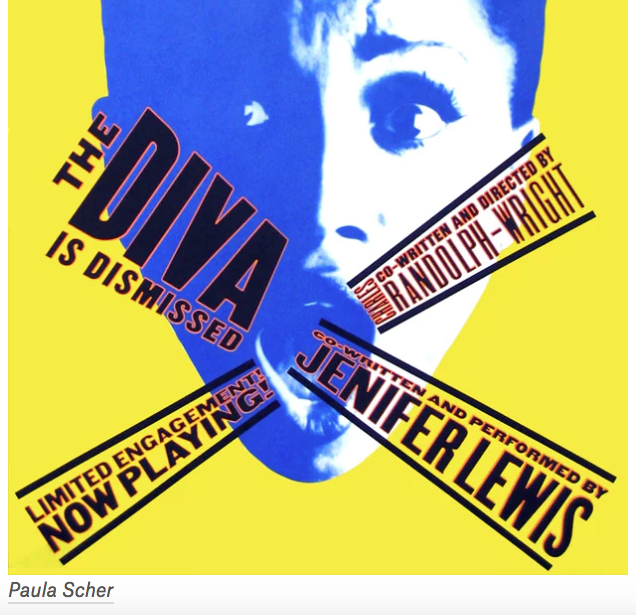 Women with boundless talent, originality, and creativity have been rocking the field of visual design for years. Visual designers are essentially problem solvers – rather than just creating a brand’s identity, they work on defining what goes into a brand’s individual style and voice. In addition to creating stunning designs, they know how to explain design concepts and the decisions behind their work. International Women’s Day (#IWD2018) is held each year on March 8. It is a worldwide event that celebrates women’s achievements and calls for gender equality. 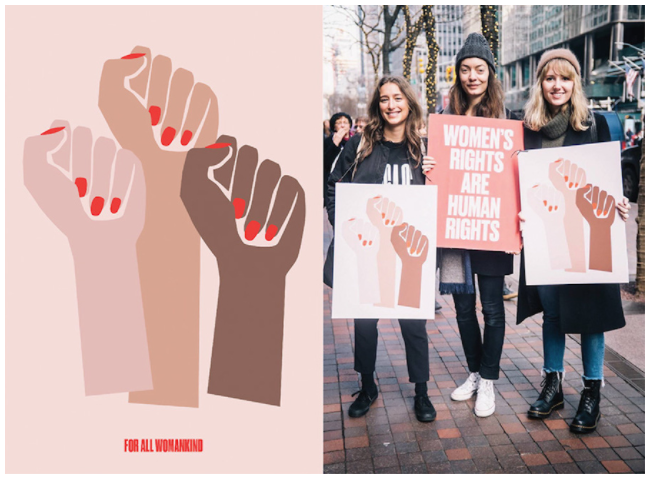 The day has been observed since the early 1900s and aims to bring together governments, women’s organisations and charities.